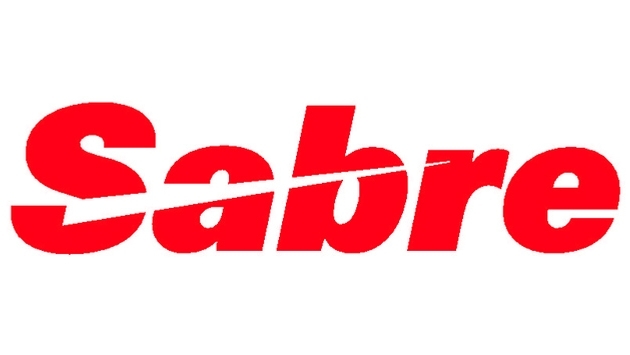 Sabre Corporation, a global technology provider to the travel and tourism industry, is now selling Iberia’s pre-paid bags in the Sabre global distribution system. Iberia plans to sell pre-reserved seats in Sabre during the coming months. Shelly Terry, vice president of supplier merchandising for Sabre Travel Network, said the sale of ancillaries, such as pre-paid bags, continues to be a valuable revenue stream for airlines and provides travelers with more choices for their flight experience. The sale of ancillaries through the Sabre travel marketplace generates important cost savings for both agencies and airlines. By using one platform to sell multiple products, an airline can significantly reduce its IT costs. Additionally, travel consultants can improve their efficiency and customer service levels by shopping and booking airline ancillaries within Sabre. “Iberia’s decision to merchandise its ancillaries in Sabre shows the airline’s long-term commitment to an open marketplace for air travel, which benefits airlines, agencies, travel managers and travelers, ensuring travel shopping remains competitive, transparent and easy,” Terry said. Iberia joins a growing list of airlines, including Air France-KLM, Qantas, Etihad, Virgin Australia, Finnair, Air New Zealand, Alitalia, Brussels Airlines, Aegean, Aeromexico, easyJet, Lufthansa and US Airways, that have chosen to offer ancillary services and bundled fares through Sabre’s travel marketplace and travel agencies.